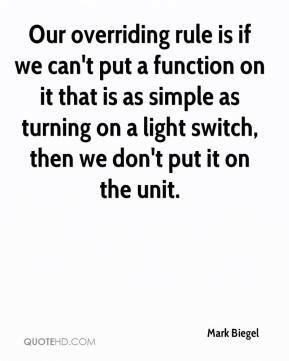 Our overriding rule is if we can't put a function on it that is as simple as turning on a light switch, then we don't put it on the unit. 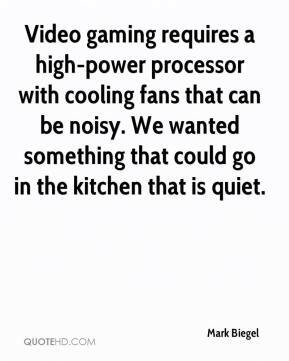 Video gaming requires a high-power processor with cooling fans that can be noisy. We wanted something that could go in the kitchen that is quiet.